The European Medicines Agency has confirmed its approval of Eli Lilly’s CDK4/6 inhibitor Verzenio (ademaciclib), it has emerged. The therapy has been authorised in the first-line treatment of hormone receptor-positive (HR+), epidermal growth factor receptor 2 negative (HER2-) locally advanced or metastatic breast cancer in combination with an aromatase inhibitor or fulvestrant, as well as a second-line treatment after earlier endocrine drugs. The decision was built upon the findings of two trials exploring Verzenio’s efficacy in both first-line and second-line indications. This latest approval follows authorisation in the US back in February, when it was approved for first-line use. 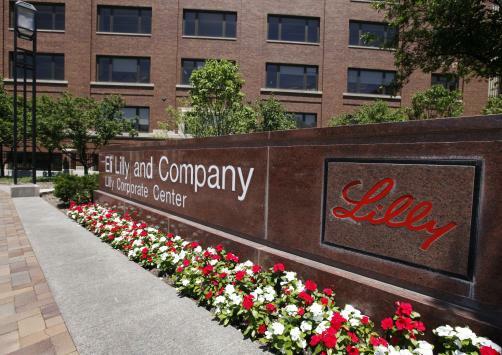 According to Lilly, the drug generated nearly $58 million in sales in the second quarter of this year, up $20 million from the previous quarter. The manufacturer has also claimed that Verzenio is outperforming Novartis’ Kisqali in terms of new prescriptions, while Lilly also looks to muscle in on the territory occupied by the market leader, Pfizer’s Ibrance.